The Page 99 Test: James Garbarino's "Listening to Killers"
James Garbarino holds the Maude C. Clarke Chair in Humanistic Psychology and was Founding Director of the Center for the Human Rights of Children at Loyola University Chicago. He was formerly Professor of Human Development at Cornell University, and he is a Fellow of the American Psychological Association. 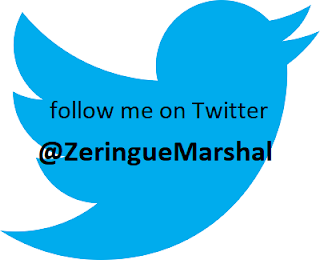 He has served as an adviser to the National Committee to Prevent Child Abuse, the National Institute for Mental Health, the American Medical Association, the U.S. Advisory Board on Child Abuse and Neglect, and the FBI. He is the author of Lost Boys: Why Our Sons Turn Violent and How We Can Save Them. 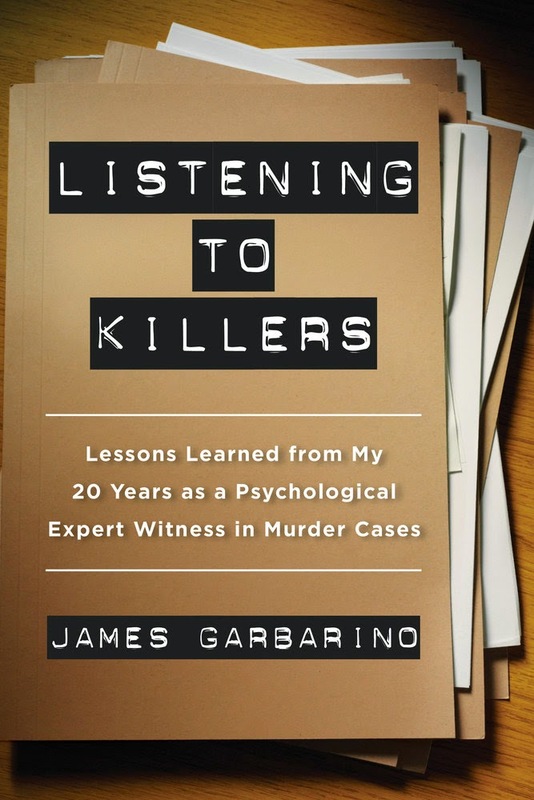 Learn more about Listening to Killers at the University of California Press website.